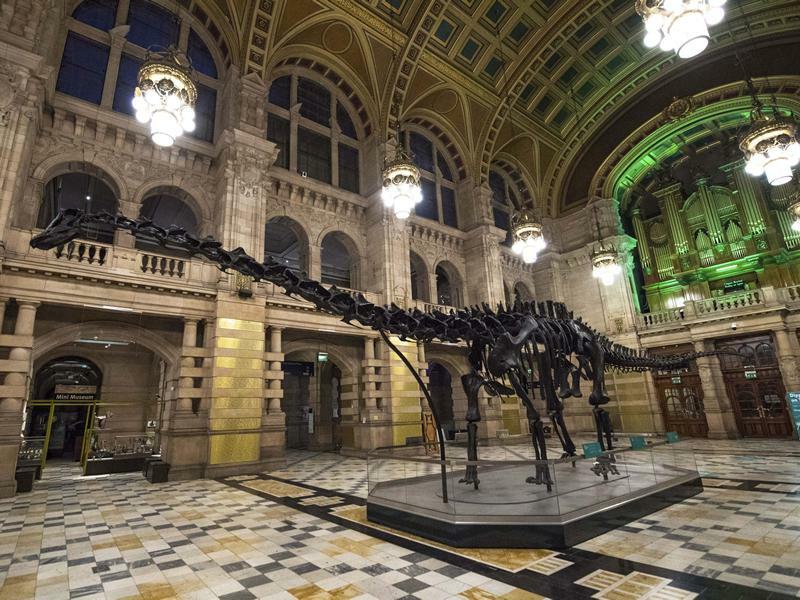 Dippy on Tour, A Natural History Adventure, is now open at Kelvingrove! Dippy, the Natural History Museum London’s famous diplodocus, is ready to meet Scottish visitors at Kelvingrove Art Gallery and Museum in Glasgow! The eagerly awaited Dippy on Tour: A Natural History Adventure is now open and will run until 6 May 2019. 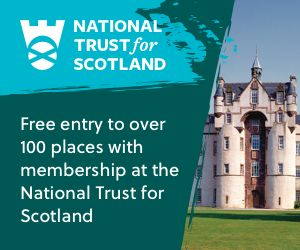 Admission is free and you do not require a ticket to visit, although people are being asked to leave a little extra time to see Dippy, especially at weekends and during school holidays.